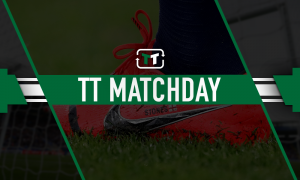 Last minute: The 2 loan signings that would seal Sheffield Wednesday's promotion | The Transfer Tavern | News, breakdown and analysis on all things football! It’s been a frustrating start to the season for Sheffield Wednesday. The South Yorkshire outfit have registered just four points in their opening four fixtures. Jos Luhukay will be expecting better from his players as the season wears on. A 2-1 victory over Neil Harris’ Millwall got the ball rolling for the Owls, after a poor start to their season. Their is undeniable talent at the club, particularly going forward. However defensively Wednesday have looked shaky in all of their games thus far this campaign. A 3-2 defeat against Wednesday should have really emphasised the need to the Dutch boss to bring in reinforcements. Dutch boss Jos Luhukay must surely be considering dipping into the loan market before it slams shut. A couple of new additions could be the difference between mid-table mediocrity and a promotion push. Jairo Riedewald could perhaps be tempted to join Sheffield Wednesday by fellow Dutchman Jos Luhukay. 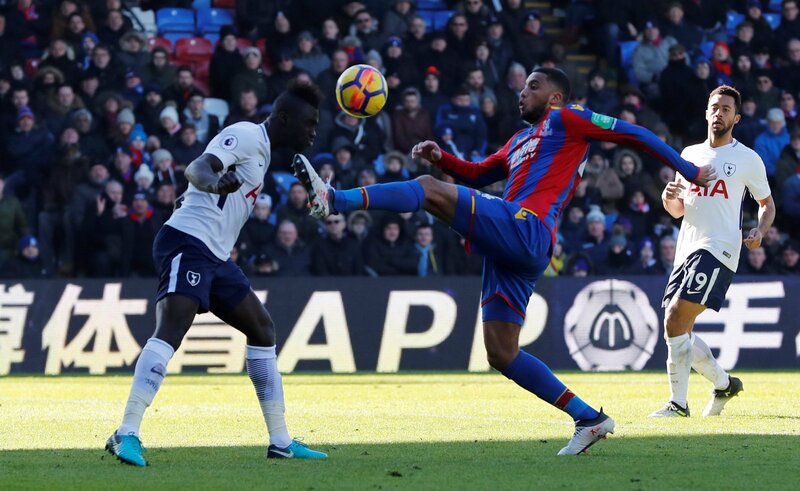 The 21-year-olds Crystal Palace career has yet to really get going, after he joined the South London outfit from Ajax during the incredibly short tenure of Frank De Boer. The defensive minded player has a great control of the ball, and can play in either in defence or as a defensive midfield option. He could help the Owls dominate the game in terms of possession. He is also capable of being more attack-minded when the game situation dictates. Breaking into the first-team set-up at Everton last season, after the Toffees summer spending spree, Jonjoe Kenny looks to have been relegated to, at best, a place on Marco Silva’s bench. The 21-year-old will be desperate for first team football in order to learn and progress in the game. He would be an upgrade on the Owls’ other options at right-back. 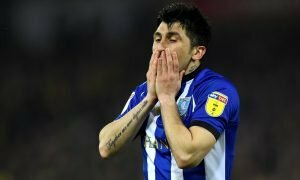 The defence is a key area for Luhukay to work on, so this would be a fantastic loan-addition. The Hillsborough outfit should do everything to get this deal over the line before the EFL loan deadline slams shut.